Pavlos Arvanitis has worked in the airline industry and has been a lecturer at Bedford College UK, teaching transport and tourism. He holds a BA in Tourism Business Administration and completed his thesis in Sustainable Tourism Development, at Hogeschool Delft, Netherlands as an Erasmus Student Exchange Programme Scholar. He obtained his MSc in Tourism Management and Planning from Bournemouth University, UK. His thesis discussed air transport deregulation in Greece. 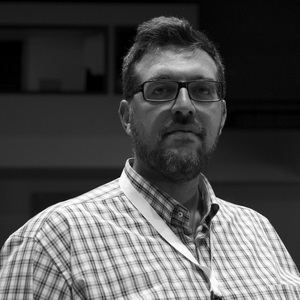 Pavlos holds a PhD in economic geography, tourism and air transport and is actively engaged in tourism research, focusing mainly on the correlation and interrelation between the tourism and transport industries, mainly on insular areas. Currently, he is a freelance consultant, the editor of the Air Transport News Portal and a professional trainer in various vocational and professional programmes. He has presented his work in numerous international conferences and published in international refereed journals. He is keen in proposal writing, project management, having participated in over 12 projects over the last fifteen years. He is an active sailor, taking part at sailing races at local and national level.